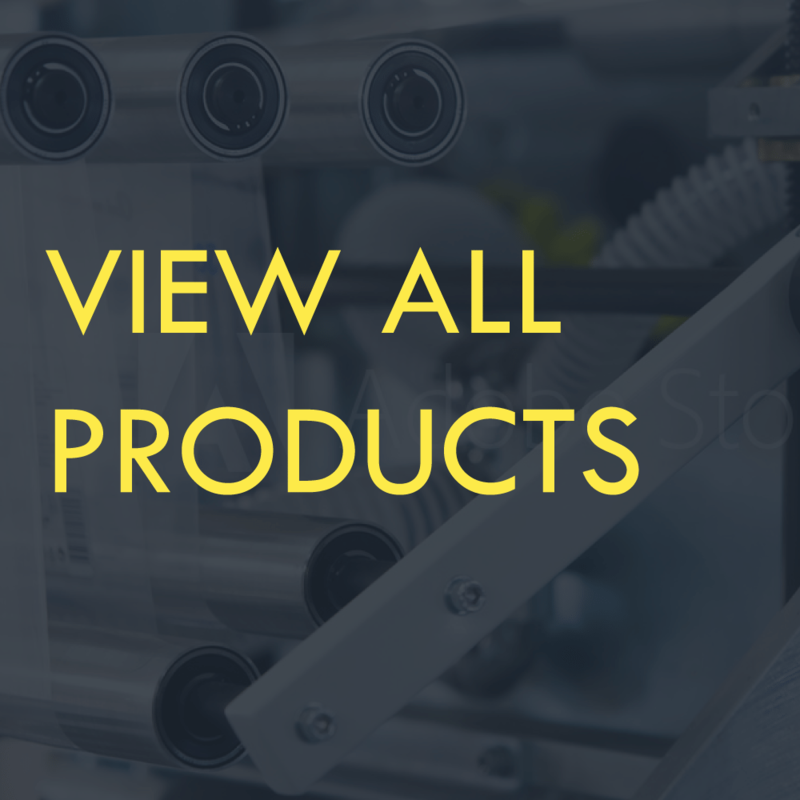 For single or multiple rolls that do not exceed 6 1/2 inch in total width. 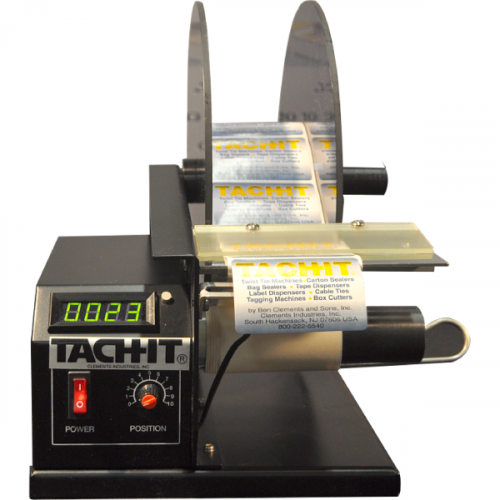 Tach-It PDL-6 fits labels up to 6 1/2 inch wide Mechanical Bench Top Label Dispenser is constructed of all steel for years of long use. 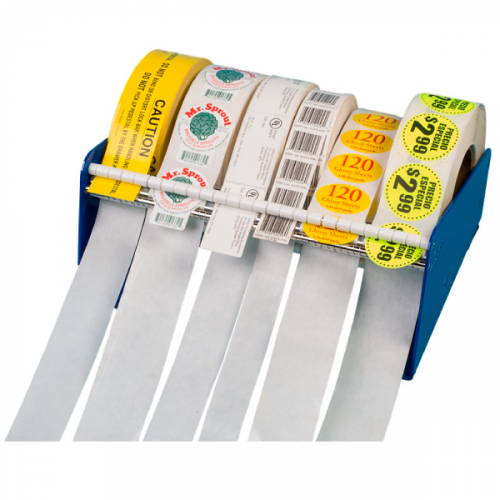 These dispensers can handle large rolls of labels up to 7 inch in diameter and core size is not applicable due to our unique cradle design that holds the label securely and separately. 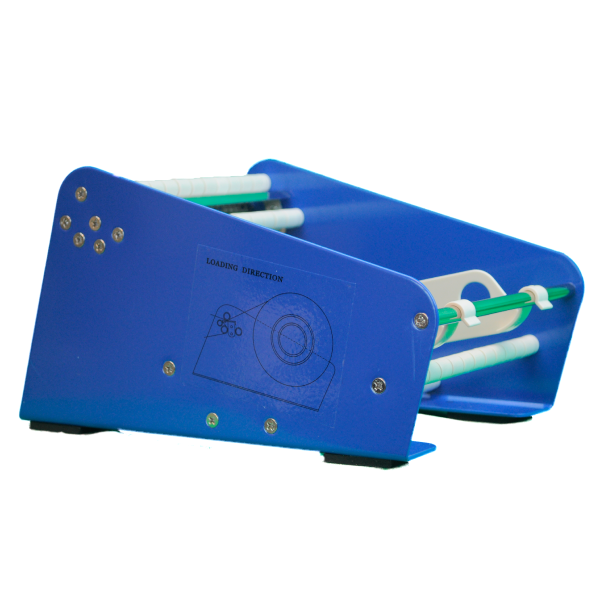 Able to be used for single or multiple rolls, the PDL-6 comes with 2 label separators and additional separators can be ordered as needed.